What color is Halloween? A rollicking, rhyming romp through the spectrum of the night! 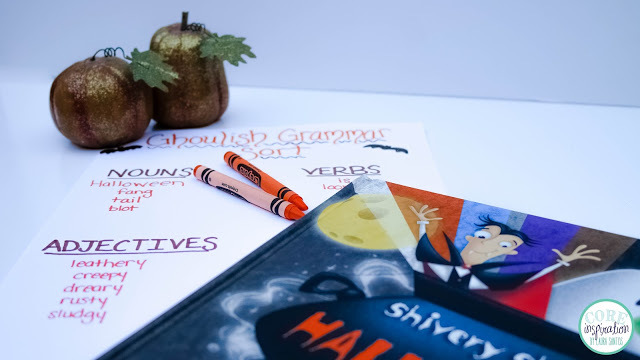 SPOOKtacular pack of printables featuring word puzzles, color-mixing activities, and a 12-page mini-book for kids to make: MY SHIVERY SHADES OF HALLOWEEN! Click here or on image above to view and download each pdf. Upbeat rhymes make the case for a multihued holiday... A solid and fun read-aloud. An excellent choice for little ones... plenty of readaloud potential here, and... an excellent springboard for October writing assignments. 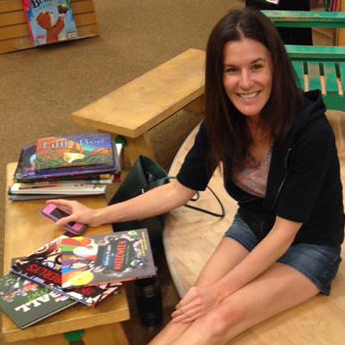 A playful way for young readers to engage with multiple types of literacy. 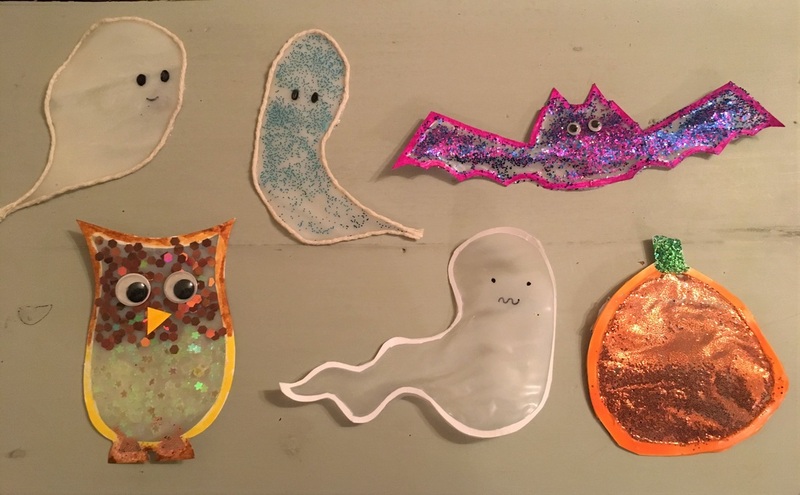 Toddlers and preschoolers will have fun learning their colors in this fun rhyming story that takes them from a moonlit forest to a fun Halloween party. This book may have a spooky title, but the inside is pure fun. Impressively complex! 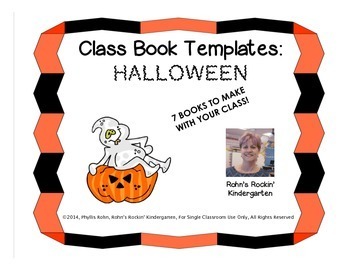 Each page of this brilliant book gives a rhyme vividly portraying a different aspect of Halloween. Presents all the spine-tingling places, characters, and objects that make this holiday... so much chilling, thrilling fun. With giggles, ewwws, and a few shivers, kids will delight... in this clever concept book. 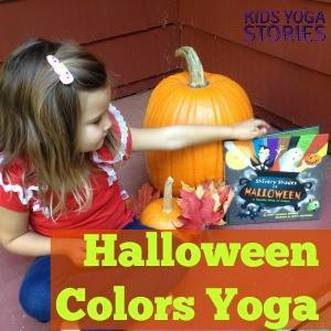 Introduces children to the full color spectrum with the help of kid-friendly bats, vampires, ghosts and ghouls. The rhyming text... makes this a good choice for reading aloud. Between the fun rhymes and cinematic illustrations, your little one is in for a treat with this Halloween read! A silly and colorful book, brought to life with engaging rhyming text that's perfect for toddlers and preschoolers. 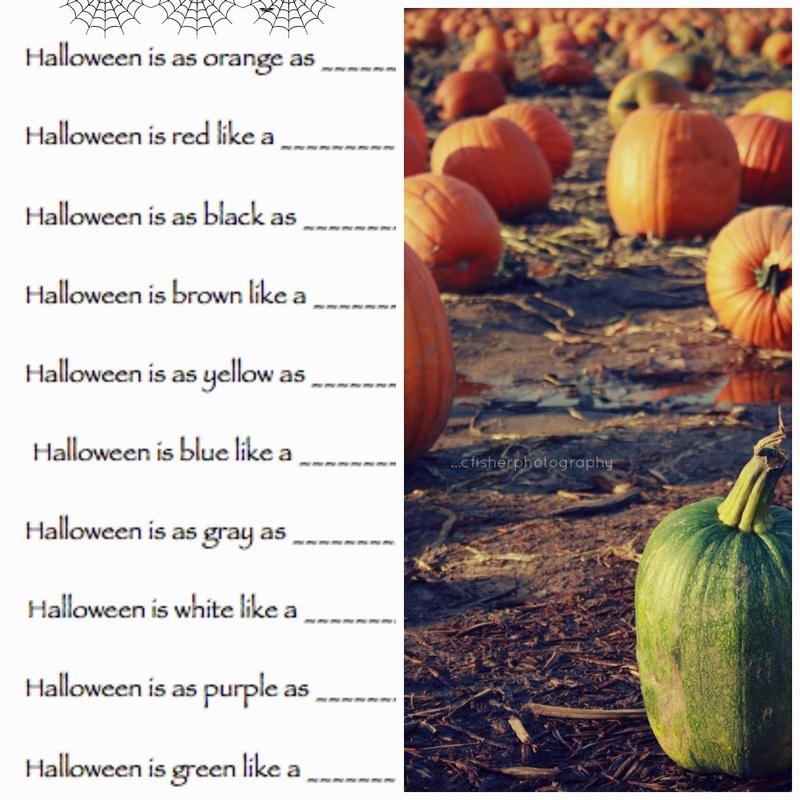 Explore the colors of Halloween with bright, fun pictures and short, spot-on rhymes. Work your way through the entire rainbow... This book will stand up to readings year-round. An excellent mentor text for writing. Fun book that will have your tongue twisting, and your little ones giggling! 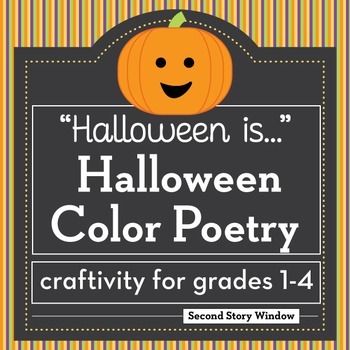 Spooky, Creepy, Funny rhymes make this THE Halloween book about colors! Vivid and delightful illustrations that will draw in pre-schoolers. Unique. 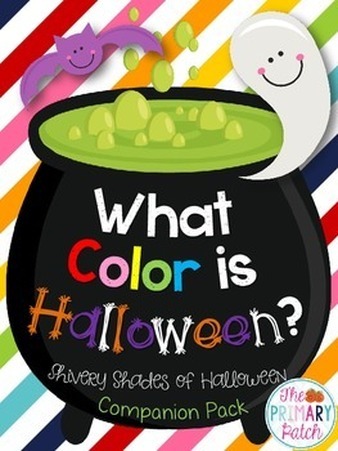 When Halloween is over, I'll still recommend this book to those looking for books about colors. –What is ML Reading? "Five FANGtastic smiles for Shivery Shades of Halloween!" 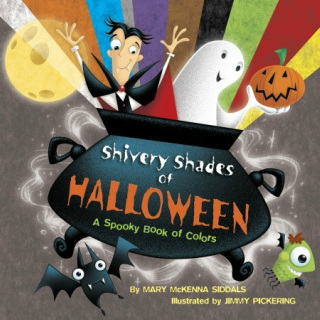 Delightful Halloween book about colors.